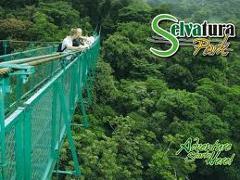 DESCRIPTIONSelvatura Canopy Tour, Suspension Bridges. 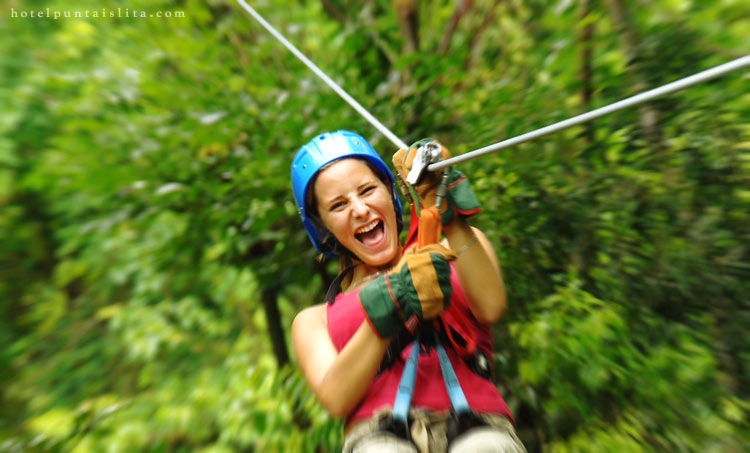 Selvatura's outstanding canopy tour has some of the longest cables in Costa Rica and is the only one truly immersed in virgin forest. 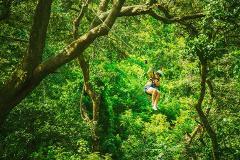 The tour is made up of 15 cables and 18 viewing platforms, traversing over two miles of forest and combining the thrill of the zip line with a unique perspective of the tree top canopy. 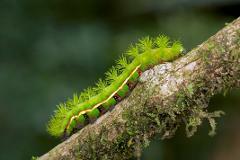 Visitors have the option of taking a self-guided treetop tour, or of joining a guided Natural History Tour. All guides are bilingual and professionally trained. 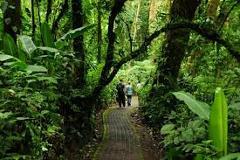 Visitors will learn about the mammals, birds and plant life - particularly bromeliads, epiphytes and ferns - living in this unique eco-system, as well as hearing some of the fascinating cultural history of the region. The hanging bridges can be enjoyed by visitors of all ages and physical conditions. Tours last up to 2.5 hours. Again, it is recommended that visitors bring long pants, suitable shoes and waterproof jackets. What to Bring: Long pants, camera, insect repellent, hiking shoes, rain gear and a change of clothes if its raining. 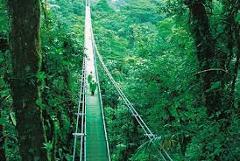 What this Tour Includes Professional guides (For The Canopy), all safety gear, entrance fees and round trip transportation from the local hotels in Monteverde. If you would like to have a guide on the Suspension Bridges it can be requested, an additional cost will be required.